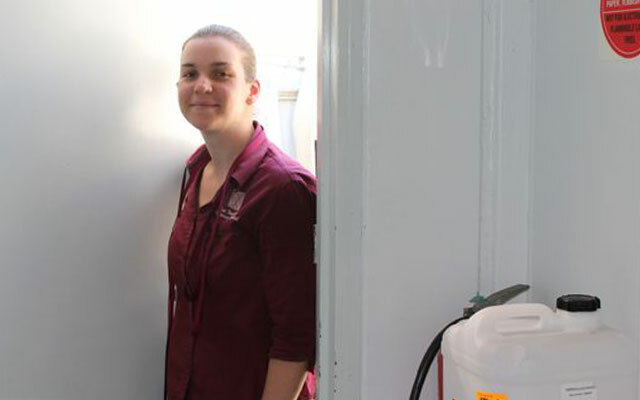 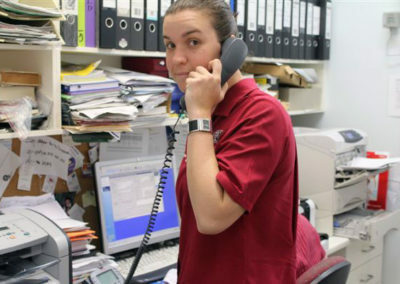 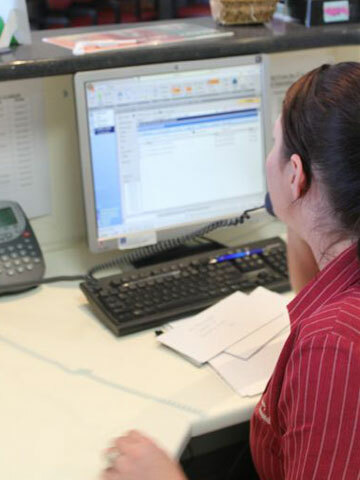 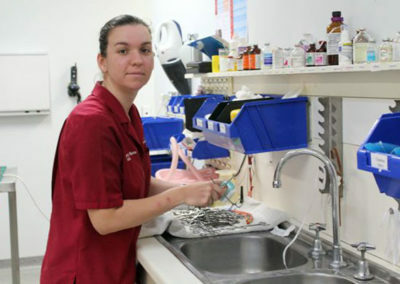 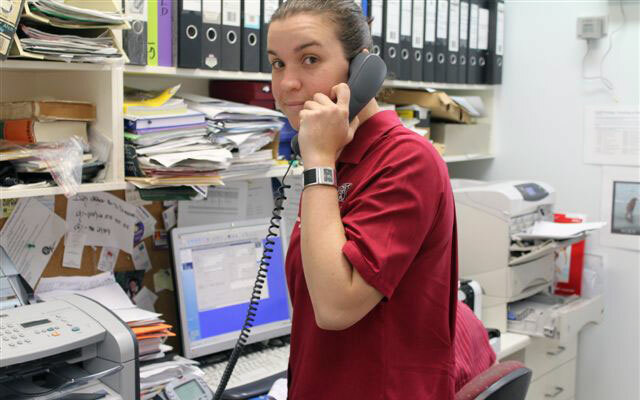 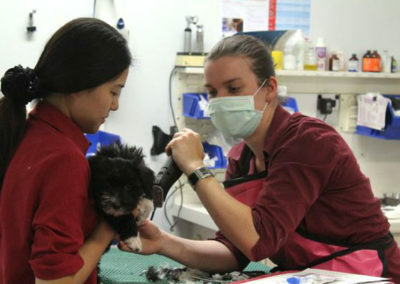 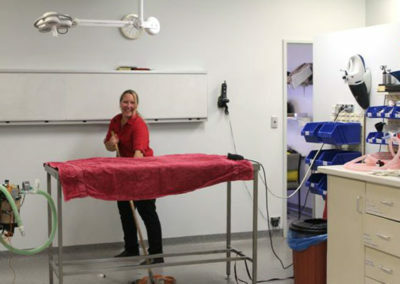 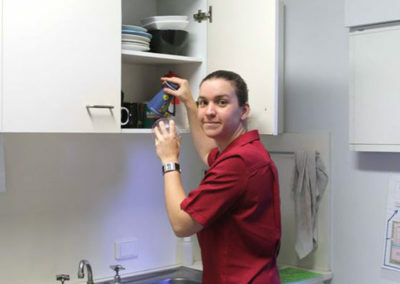 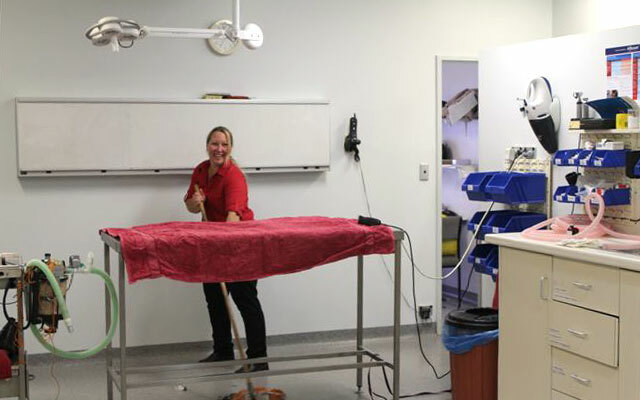 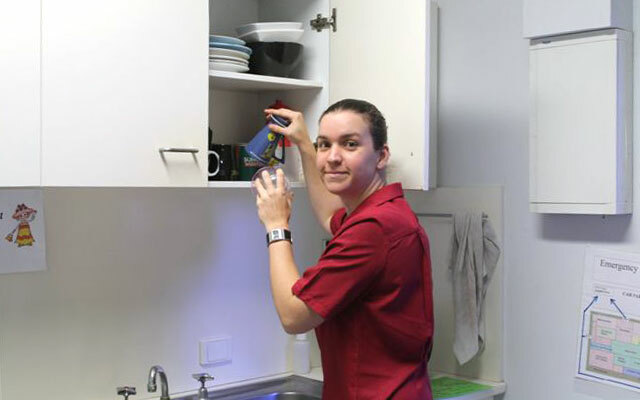 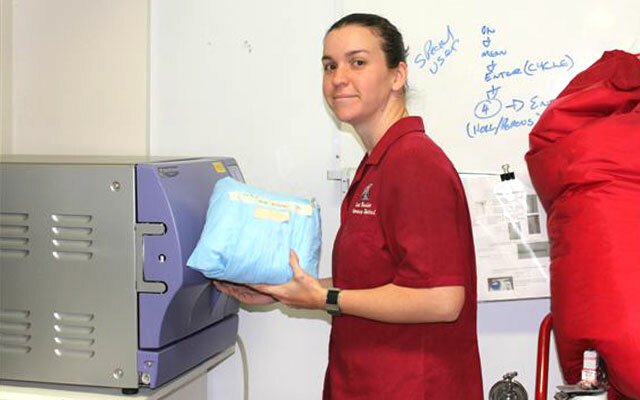 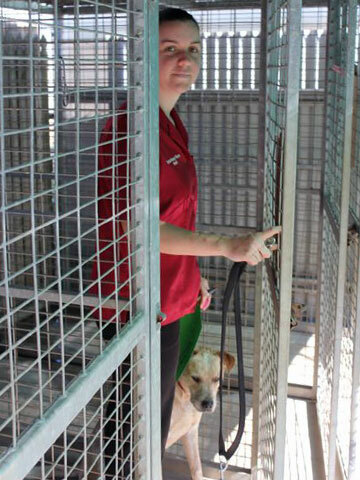 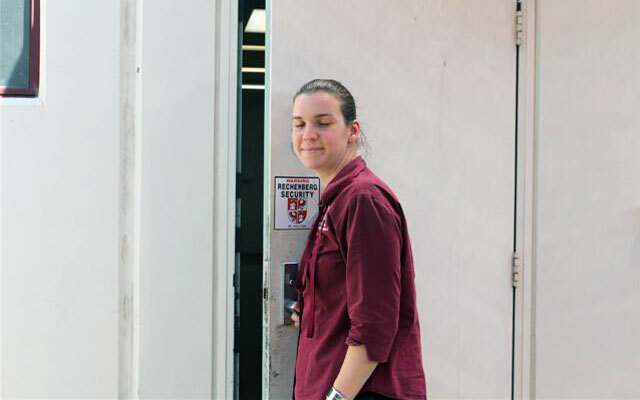 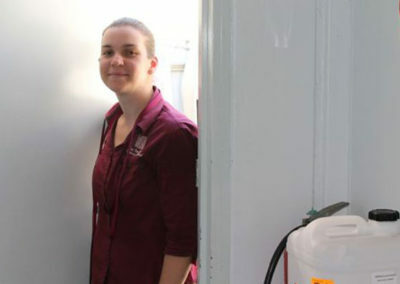 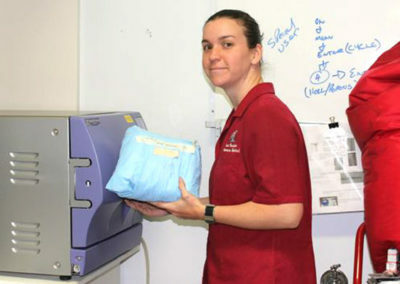 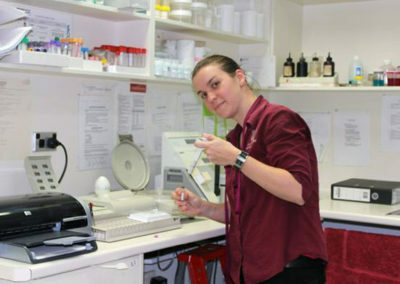 This slideshow takes you through a typical work day for a veterinary nurse at East Bundaberg Veterinary Hospital. 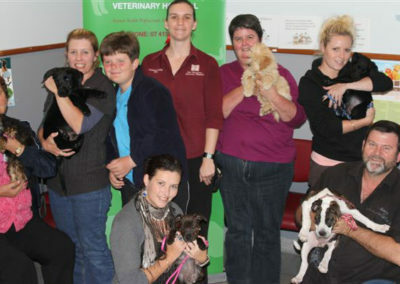 To start viewing the slideshow, click on the top left image. 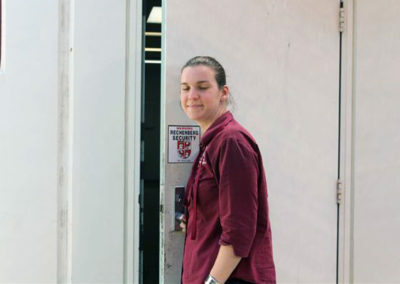 You can navigate through the slideshow with the left and right arrow keys. 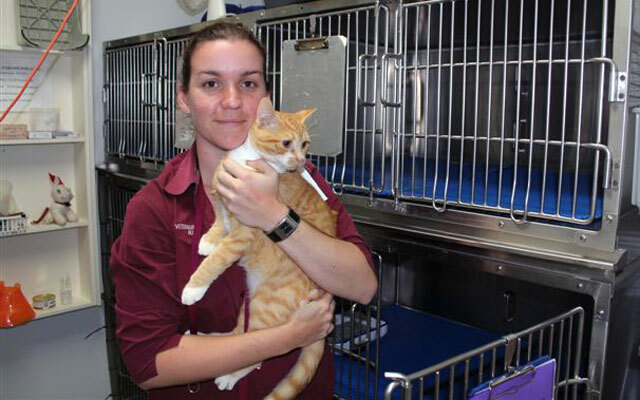 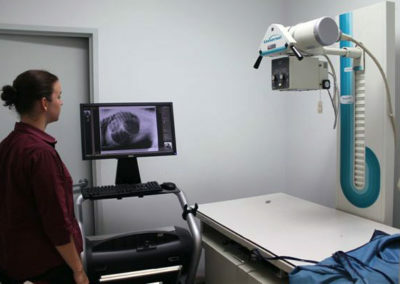 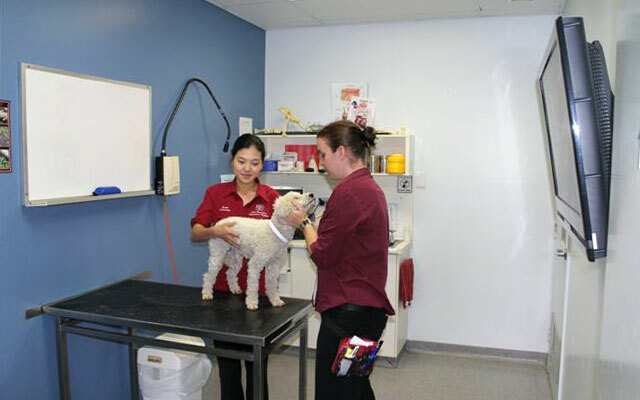 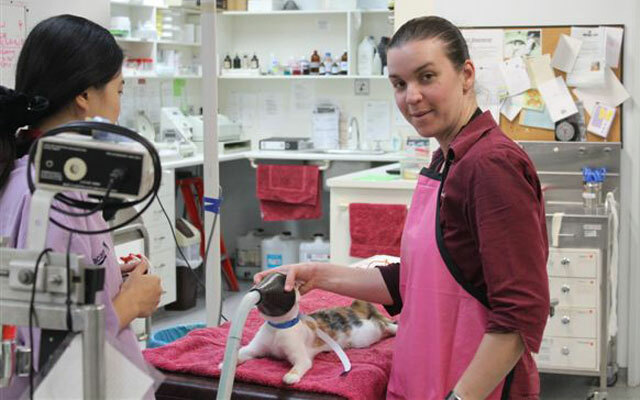 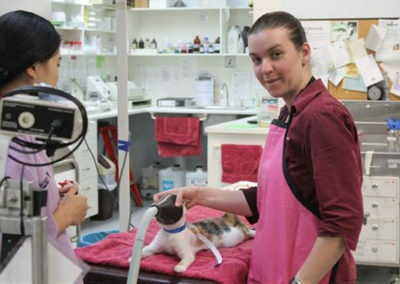 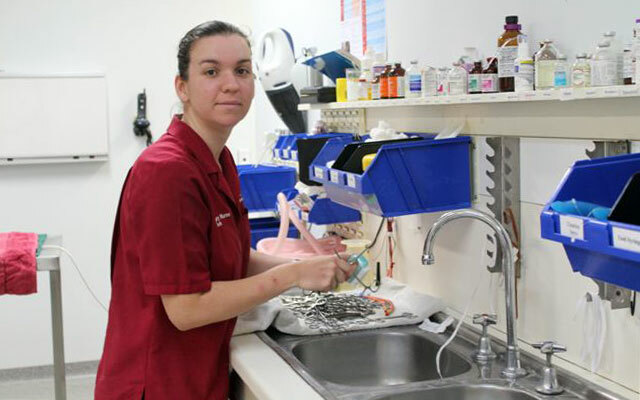 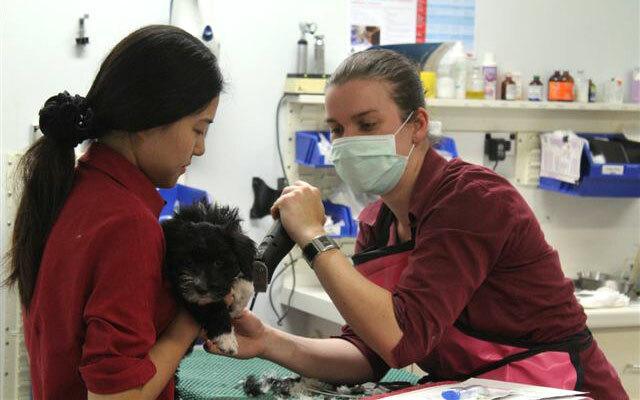 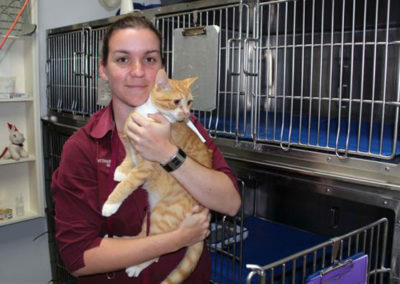 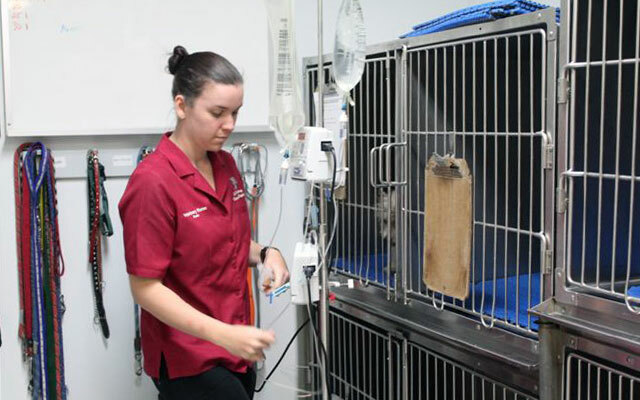 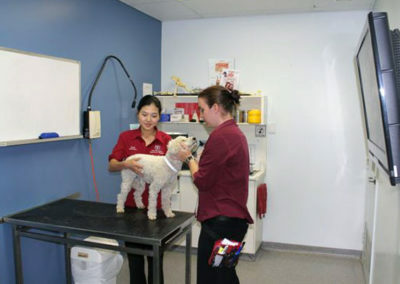 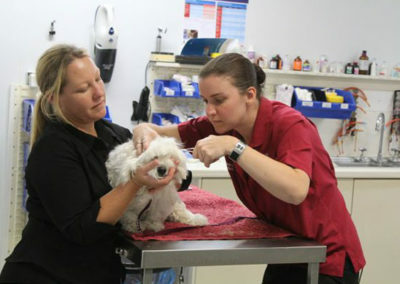 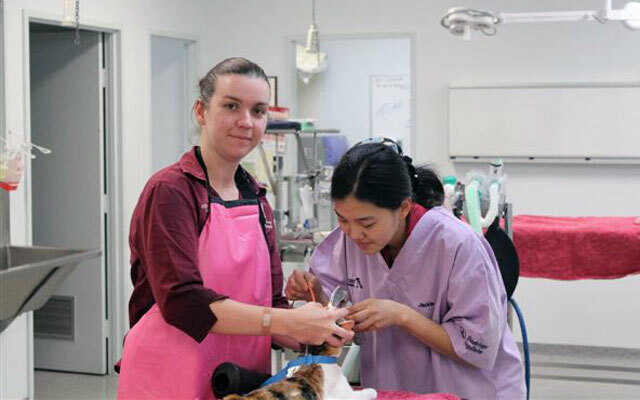 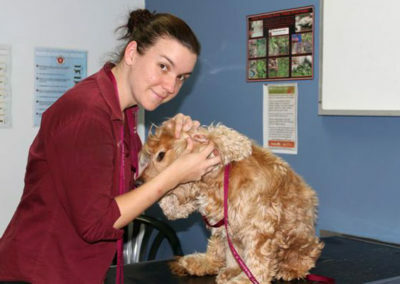 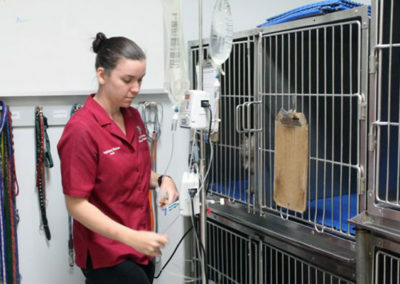 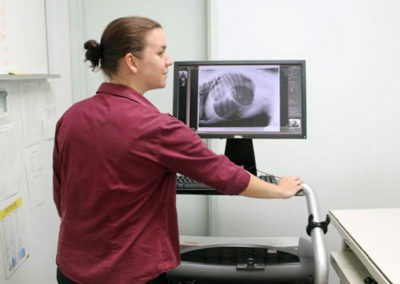 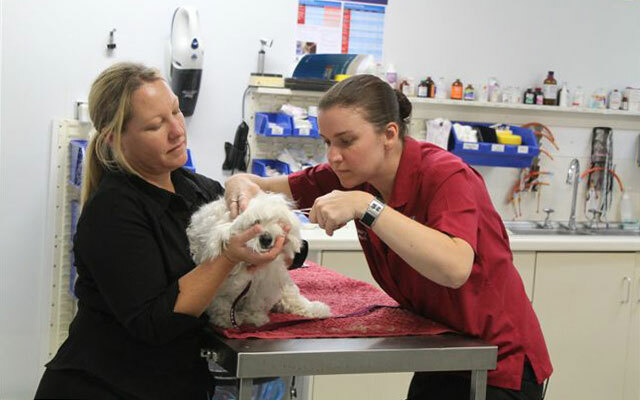 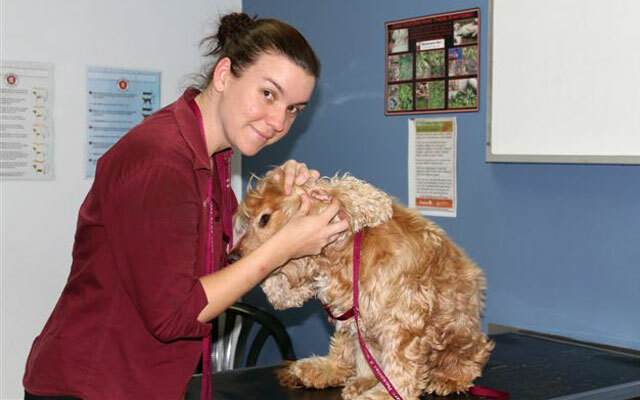 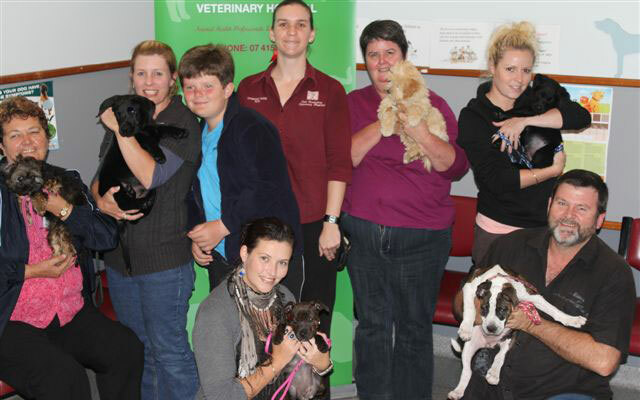 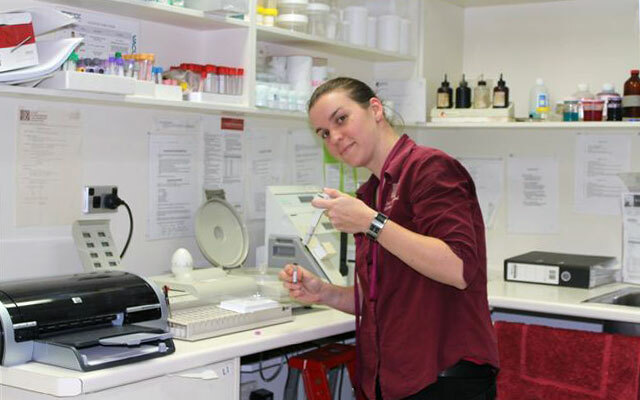 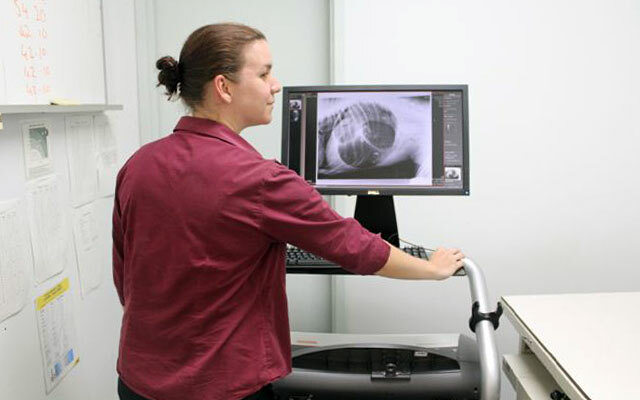 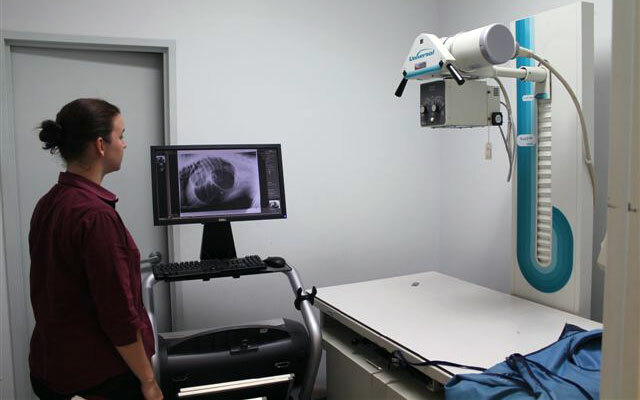 Meet our veterinary nurses at East Bundaberg Veterinary Hospital, or learn more about our services.